Think outside of the box by designing your own graduation sash to celebrate your affiliation with your favorite Greek group on your graduation day. 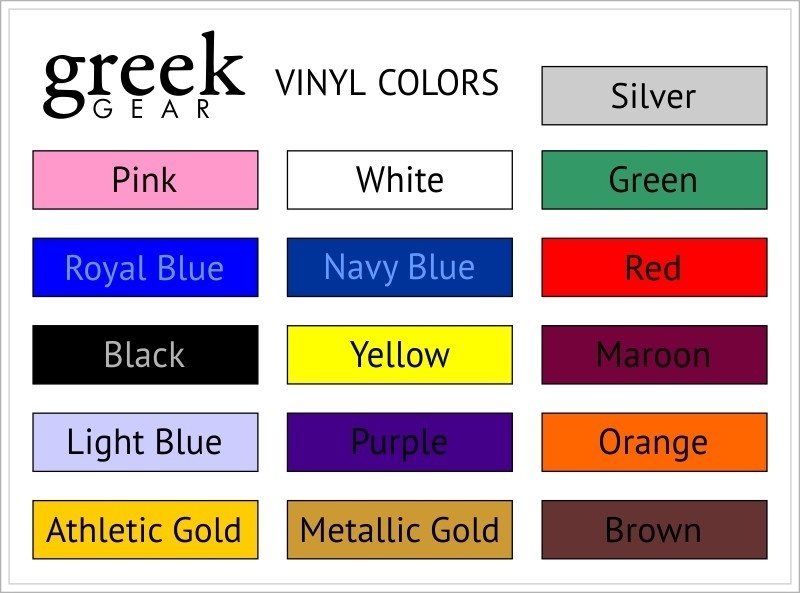 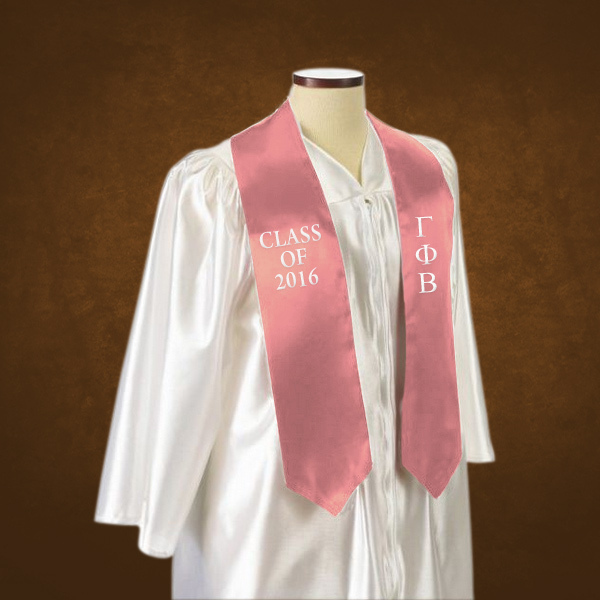 Our custom graduation sashes are available in a huge selection of colors including black, white, light gray, pink, salmon pink, red, maroon, purple, gold, navy blue, royal blue and hunter green. 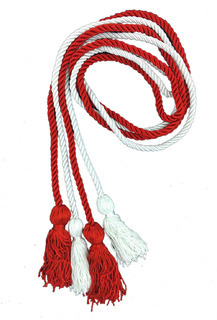 They measure 5 inches wide by 60 inches long and are made of premium bridal satin that has a slight sheen. 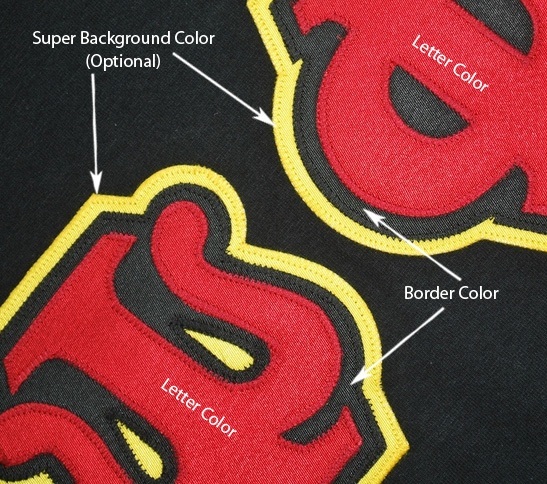 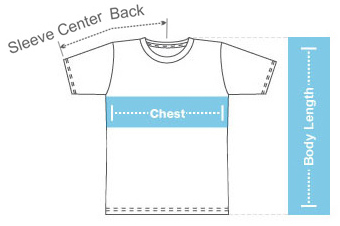 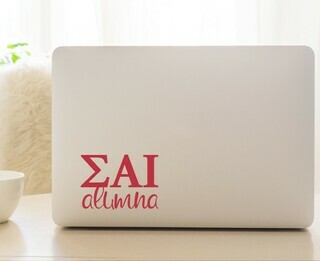 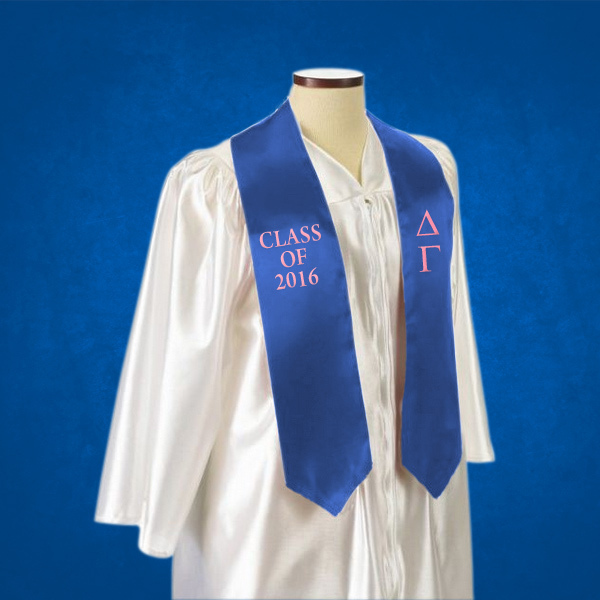 The customizable designs are ideal for those that want to represent their fraternity or sorority at graduation day, but want to do so without giving up their individuality. Create your own graduation sash to stand out from the crowd on graduation day or to create a keepsake that you can cherish for a lifetime. 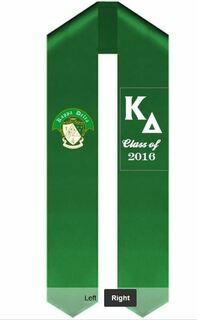 Our custom graduation sashes are priced affordably and make a great memento of your college years.